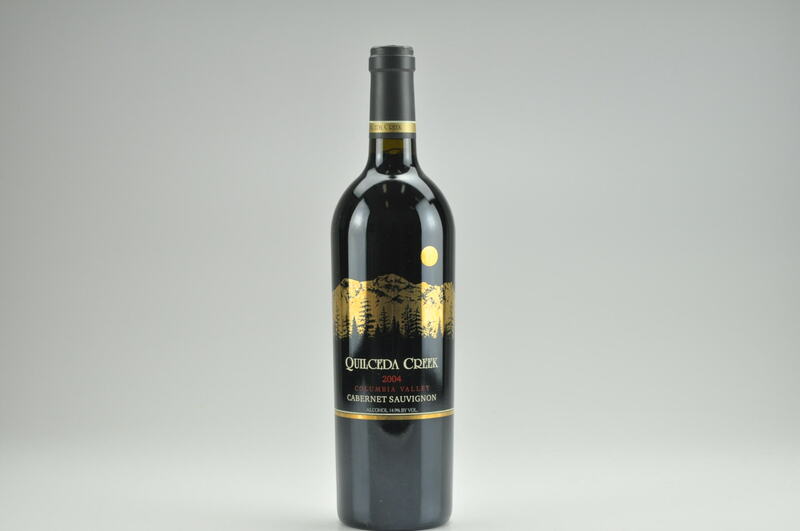 The 2012 Cabernet Sauvignon is brilliant. 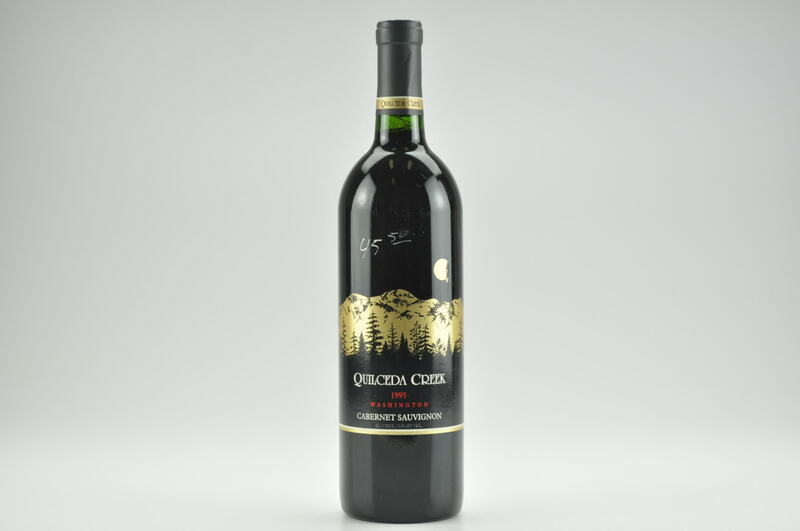 Made from 100% Cabernet Sauvignon, mostly from the famous Champoux Vineyard in the Horse Heaven Hills, it was aged all in new oak and bottled unfined and unfiltered. 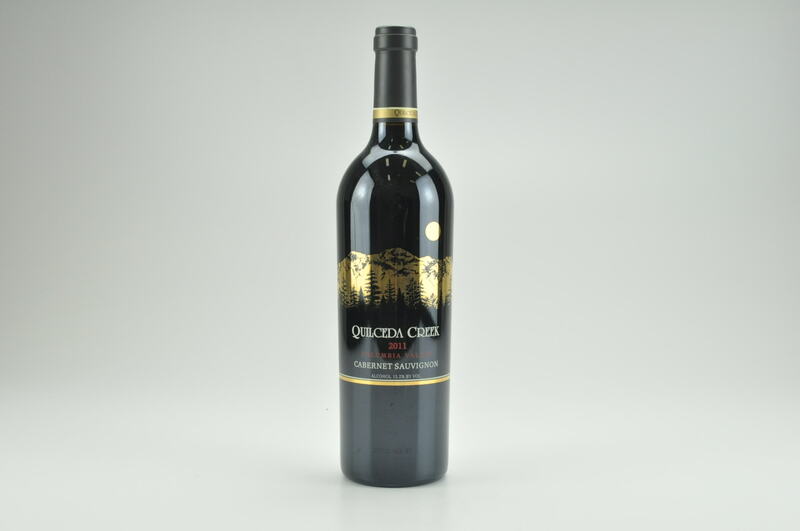 It offers a captivating bouquet of black cherry liqueur and cassis-like fruit, Asian spice, coffee bean and lead pencil shavings to go with a full-bodied, ripe, seamless and hedonistic style on the palate. 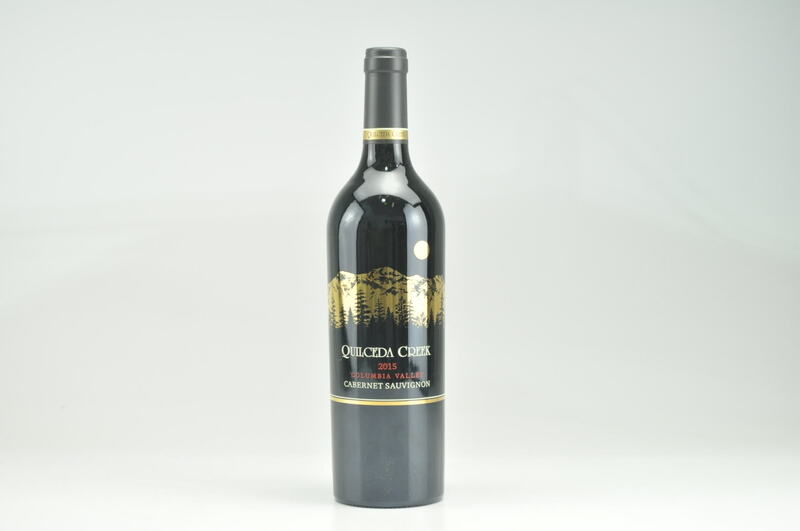 One of the more approachable, opulent examples of this cuvee, it has no hard edges, plenty of tannin and a massive, heady finish. Give it 2-4 years in the cellar and enjoy bottles through 2032.